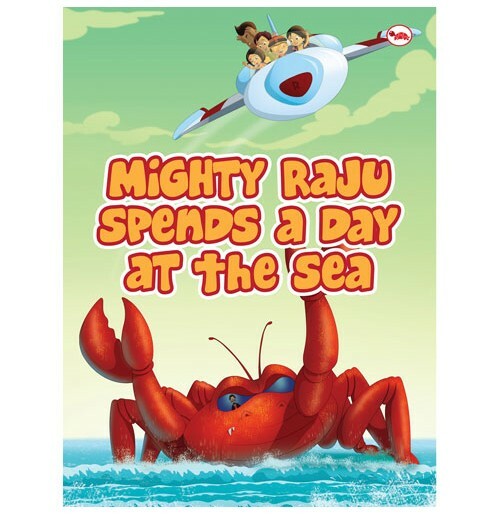 Full of bright and colourful pictures, fun activities and adventures at the Sea. 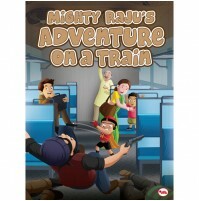 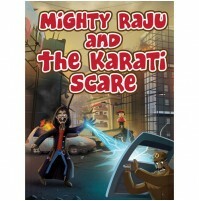 This book share a new way for kids to enjoy and having a great way of fun through their favourite character, Mighty Raju. 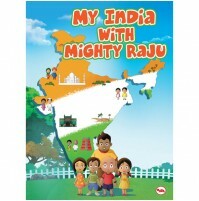 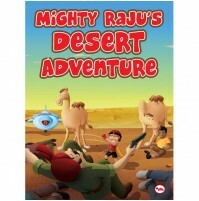 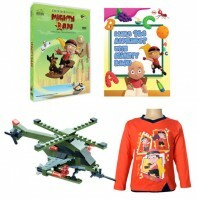 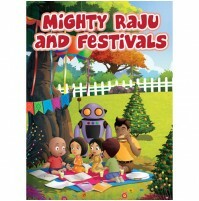 Mighty Raju Book consists of 32 pages designed for kids of age four and above.